One of the year’s most talked-about exhibitions. Installed in the brutalist landmark 180 The Strand, where The Store is now open as a cultural hub for art, design, music, food and broadcasting, The Infinite Mix is the Hayward Gallery’s only major off-site exhibition during its two year refurbishment. 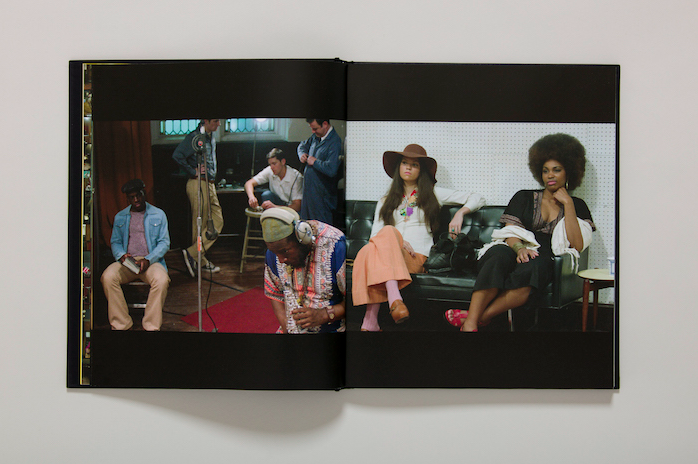 Presented in collaboration with The Vinyl Factory, the ten-piece group show features works by some of the most foremost international artists including Jeremy Deller, Dominique Gonzalez-Foerster, Kahlil Jospeh and Stan Douglas. Each of the pieces, whether 3D, holographic or multi-screen, address tumultuous histories and cultural tensions in ways that are thought-provoking as well as deeply entertaining. 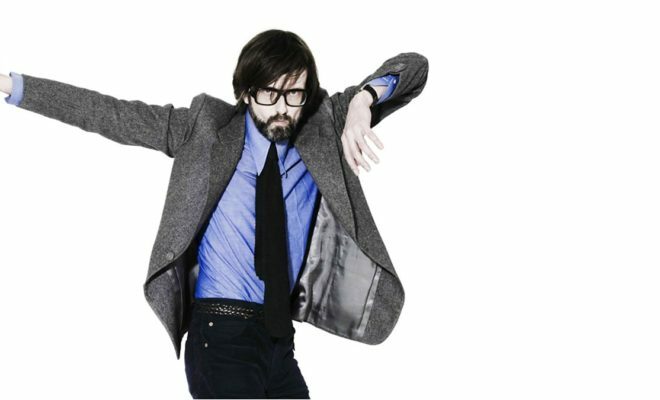 In his latest BBC Radio 6 Music show, Jarvis Cocker takes a trip around the audio-visual installation with the input of curator and director of The Hayward Gallery Ralph Rugoff. Listen back to the show here, which features music from Sonic Youth, Kendrick Lamar, Steve Reich and more. 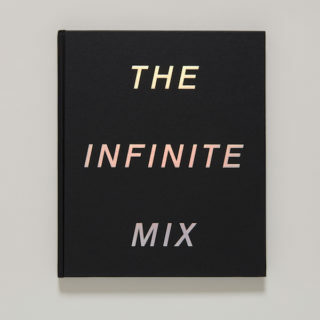 The Infinite Mix runs until 4 December, plan your visit here.